Great Commission Aviation exists to help reach the unreachable parts of the earth with the Gospel by training missionaries to be their own pilots and building kit planes for their ministry use. We looked around and realized there are missionaries who spend a lot of time traveling to distant locations on often impassable roads over hours and sometimes days in order to reach those in their ministry. Our solution was to train missionaries to be their own pilots, giving them the freedom to get to remote locations more quickly and spend their time doing what they have been called to do: carry out the Great Commission. Train Missionary Pilots (or train missionaries to be their own pilots). Assist in raising the funds missionary transportation requires. 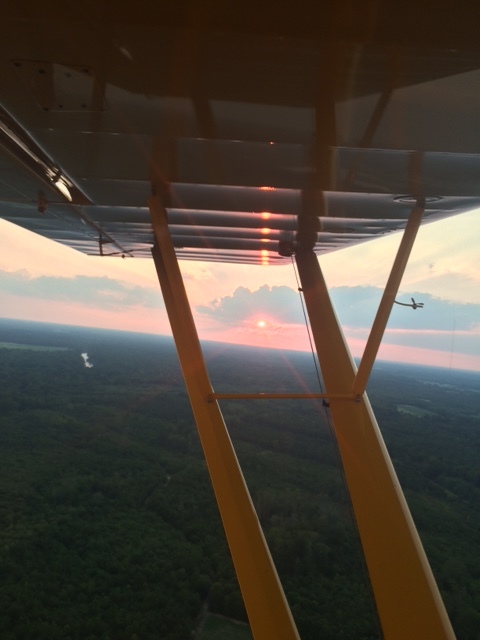 Send missionaries around the world by training them to fly and help finance their aircraft. Facilitate each of the missionaries we train to have access to their own aircraft. Provide Sport Pilot Training and Private Pilot Training at reduced costs in airplanes and gyroplanes. Along with pilot ground school and flight training, we will also provide the training to build their own kit aircraft such as the Zenith 750, or a variety of gyroplanes; small aircraft perfect for a variety of landing environments. Raise the funds to allow us to operate while providing this unique training opportunity to missionaries. UPDATE: We will be joining forces with Harvest Aviation in Wauchula, FL to offer this training. Visit our blog for more information. You can be part of this great work by giving. We are in North Carolina and also conduct training in Sebring, Florida. Would love to hear about your experiences with the Zenith.